Word on the Street is an annual one-day literacy festival that takes place in locations across Canada. In each participating city, local, regional and national authors, poets, illustrators, spoken word artists, and entertainers participate in readings, panel discussions, and musical entertainment. Publishers, booksellers, literacy organizations, post-secondary programs, and community groups are also welcome to set up tables in the vendor marketplace. 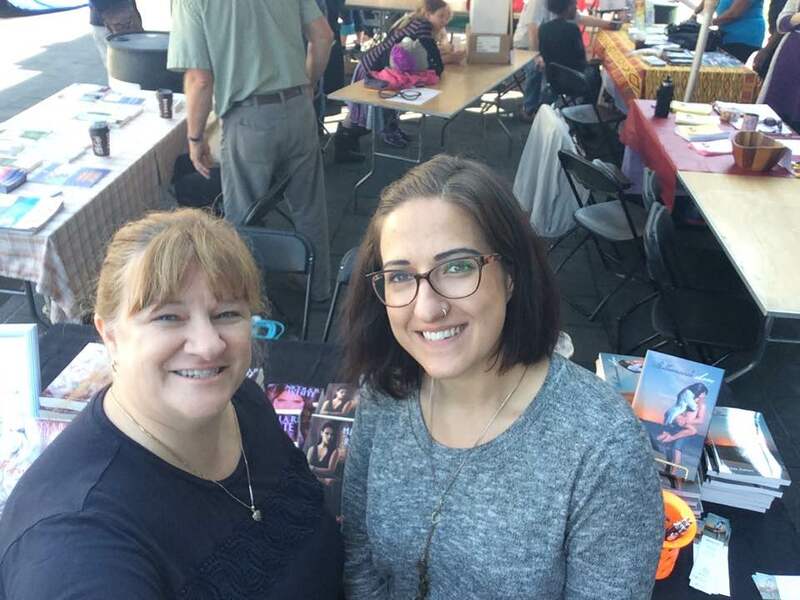 This year, fellow romance author Brenda Pearson and I shared a table to sell and sign our books. As always, one of the highlights of WOTS was the opening reception the night before. The reception was held at Halifax’s famous Central Library, where Mark Lefebvre from Kobo Writing Life happened to be in attendance in his capacity as an author (did you know he writes spooky Canadian ghost stories as Mark Leslie?). Check out this Facebook Live interview I did with Mark! One of the other people I was excited to meet this year was Alexa Wilcox, the 14-year-old author of the YA fantasy, Aqua Jewel. With help from her parents, Alexa self-published her debut novel and is already hard at work on the sequel. Last but not least, it’s always great to catch up with John Munro, the Atlantic Canada Regional Manager for Frontier College. I volunteered with this literacy organization when I was in law school and it’s always nice to see what new programming is in store. 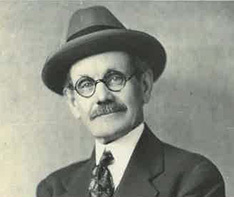 Beginning in 1899, the founder of Frontier College, Alfred Fitzpatrick, trained teachers to go into logging, mining, and railroad camps to teach the workers there to read. Now Frontier College provides homework clubs, summer reading camps, adult literacy and GED tutoring, and ESL services. Finally, here are a couple more photos from the festival! On the left, I’m posing with Super Why!, a children’s television character who helps kids ages 3-6 learn literacy skills. On the right is a photo of some local athletes marching in support of ending violence against women. Nicola R. White Blog at WordPress.com.